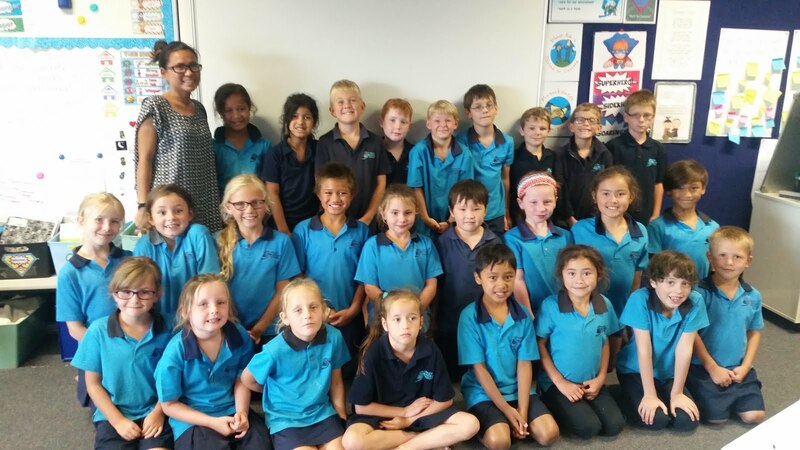 We were lucky to have the other Year 2 and 3 class join us as we learnt about the Olympics. 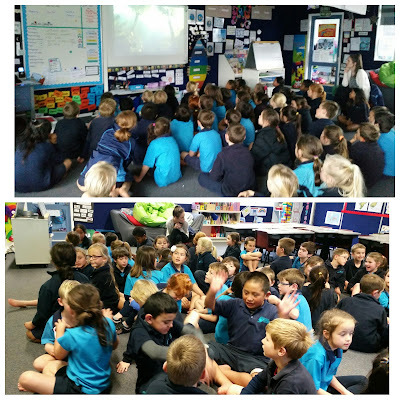 We watched some informative videos that shared the different sports and events that take place at the Olympics and a trailer for the Rio Olympics 2016. We had a lot of great discussions and questions come from it. This time, Cross Country! 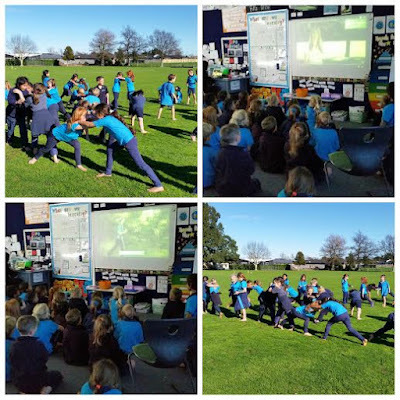 We learnt about the importance of warming up before and after a run and some ways to stretch your different leg muscles. Room 8 and 11 did a great job putting these to practice. Reminder: Cross Country is this Wednesday 17th August, 1pm at Boyd Park!